The Client’s attention is particularly drawn to the provisions of clause 10. 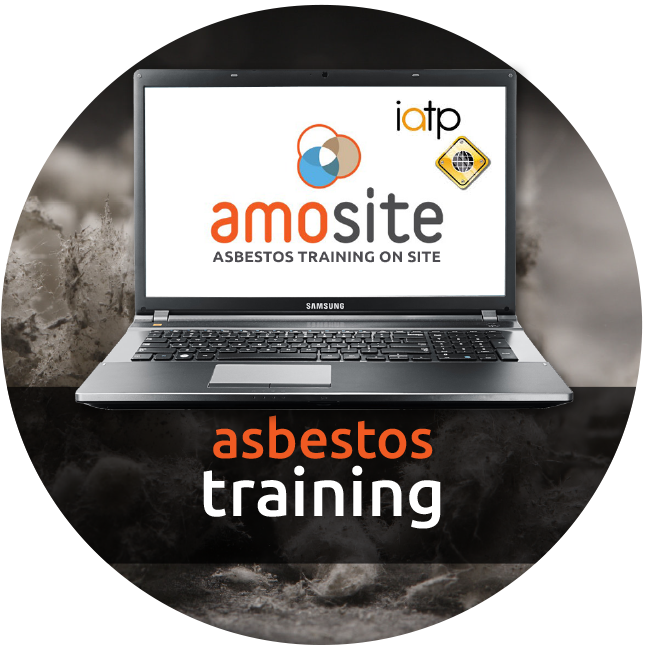 Company means Amosite Ltd (registered in England under number 9194629). Conditions means the standard terms and conditions of sale set out in this document and (unless the context otherwise requires) includes any special terms and conditions agreed in Writing between the Client and the Company. Contract means the contract for the provision of the Services in accordance with these Conditions. Output Material means data, drawings, plans, documents, test results and other information prepared by the Company in relation to the Services. Services the services supplied by the Company to the Client as set out in the Specification. Specification the description or specification of the Services provided in Writing by the Company to the Client by way of a proposal or otherwise. Writing includes e-mail and fax and Written shall be construed accordingly. 1.3 The headings in this Condition are for convenience only and shall not affect their interpretation. 2.1 The Contract shall come into existence at the point when the Client issues Written acceptance of the Specification. The Contract, including the Specification, constitutes the entire agreement between the parties. The Client acknowledges that it has not relied on any statement, promise, representation, assurance or warranty made or given on behalf of the Company which is not set out in the Contract. 2.2 These Conditions apply to the Contract to the exclusion of any other terms that the Client seeks to impose or incorporate or which are implied by trade, custom, practice or course of dealing. 2.3 The Specification is incorporated into the Contract and its terms shall apply as though contained in these Conditions. In the event of a dispute between these Conditions and the Specification, the Specification shall prevail. 2.4 No Variation to these Conditions shall be binding unless agreed in Writing between the authorised representative of the Client and the Company. 2.5 The Company’s employees or agents are not authorised to make any representations concerning the Services unless confirmed by the Company in Writing. In entering into the Contract the Client acknowledges that it does not rely on and waives any claim for breach of, any such representations which are not so confirmed. 2.6 Any sales literature, quotation, price list, descriptive matter or advertising (save for the Specification) issued by the Company are issued for the sole purpose of giving an approximate idea of the Services described in them. 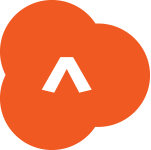 They shall not form part of the Contract or have any contractual force. 3.1 The Company shall provide the Services in accordance the Specification in all material respects. The Company shall use all reasonable endeavours to meet any performance dates specified in the Specification, but any such dates shall be estimates only and time shall not be of the essence for the performance of the Services. 3.2 The Company shall have the right to make any changes to the Services which are necessary to comply with any applicable law or safety requirement, or which do not materially affect the nature or quality of the Services, and the Company shall notify the Client in any such event. 3.3 The Client shall be responsible to the Company for ensuring the accuracy of the terms of any order (including any applicable specification) submitted by the Client, and for giving the Company any necessary information relating to the Services within a sufficient time to enable the Company to perform the Contract in accordance with its terms. 3.4 Unless specifically instructed by the Client and agreed by the Company the following will be excluded from management surveys: all live electrical fuse boxes, distribution boards, heating equipment, plant and machinery; all concealed voids, spaces and pipes; any gaskets which are integral to a pipeline or article; any fire doors or safes; the grounds surrounding the building(s); where the extraction of samples would have affected the functional integrity of the article; inaccessible areas by virtue of height, hazards, the physical nature of the premises or where access could have endangered the surveyor. Management surveys will only be undertaken if it is safe to do so. 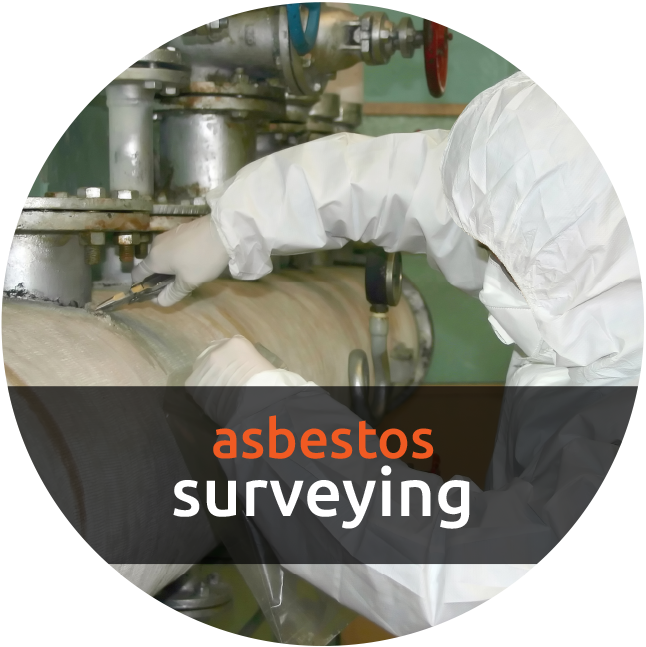 3.5 Management Asbestos Surveys will require the taking of representative samples of suspected asbestos containing materials. It is inevitable that this will cause some minor damage to finishes and decorations. The Company always endeavours to take samples in discreet areas to minimise any damage but cannot accept any liability for the repair and reinstatement of disturbed finishes or decoration. 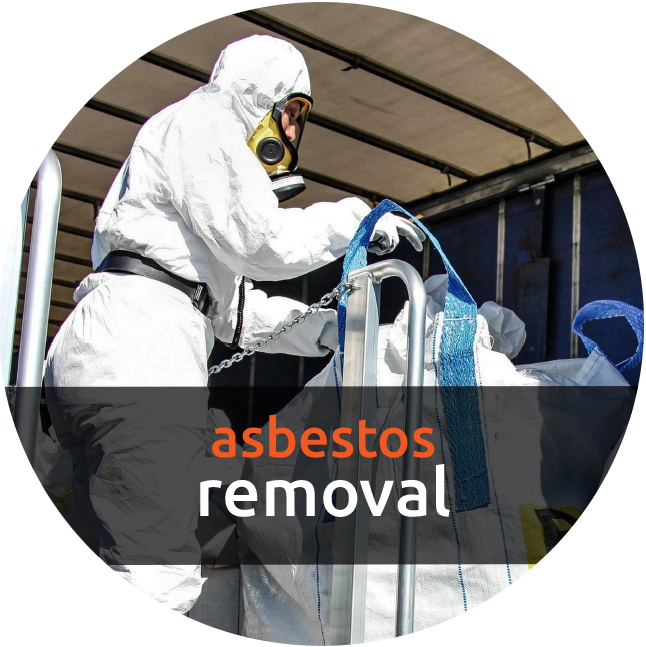 3.6 Refurbishment and Demolition Asbestos Surveys will involve breaking through walls, ceilings and floors etc. and will result in considerable damage to the structure and fixtures and fittings of buildings. No allowance is made in the quotation for the repair and reinstatement of any disturbed or damaged materials. A Refurbishment and Demolition Survey shall only be undertaken if it is safe to do so. If there are live services inside the building access to certain areas may not be possible and may require a further visit in the future. No provision is made in the quotation for power generation, should this be required this will be charged at the rate stated in the Specification or otherwise agreed between the parties. Should additional visits be required these will be charged at the normal Company rates as stated in the Specification or as otherwise agreed between the parties. 4.1 Where possible the Company will perform the Services using its own staff. However, the Company reserves its right to sub-contract the whole or part of the work as required. 4.2 The Client will allow any sub-contractor appointed by the Company for the performance of the Services access to its premises to enable such sub-contractor to perform the Services. In the event that the sub-contractor is unable to perform the Services due to the failure on the part of the Client to comply with this provision, the Company shall still be entitled to invoice the Client in respect of the Services and the Client shall indemnify the Company in respect of any loss suffered by the Company as a result of the Client’s default. 5.1 The price of the Services shall be as stated in the Specification or as otherwise agreed between the parties. In the event that the Specification is 90 or more days old at the time the Client accepts it the price stated in the Specification shall be subject to change and the Company shall confirm the price of the Services as soon as possible after receipt of the Client’s acceptance of the Specification and such price shall apply with immediate effect. 5.2 The Company reserves the right by giving notice to the Client at any time before commencement of the Services, to increase the price of the Services to reflect any increase in the cost to the Company which is due to any factor beyond the control of the Company (such as, without limitation any increase in laboratory costs, alteration of duties, significant increase in the costs of labour, materials or other costs of manufacture) or any delay caused by any instructions of the Client or failure of the Client to give the Company adequate information or instructions. 5.3 All amounts payable by the Client under the Contract are exclusive of amounts in respect of value added tax chargeable for the time being (‘VAT’). Where any taxable supply for VAT purposes is made under the Contract by the Company to the Client, the Client shall, on receipt of a valid VAT invoice from the Company, pay the Company such additional amounts in respect of VAT as are chargeable on the supply of the Services at the same time as payment is due for the supply of the Services. 6.2 The Client shall pay the price of the Services inclusive of VAT where applicable (but without any other deduction) within 30 days of the date of the Company’s invoice. The time of payment of the price shall be of the essence of the Contract. Receipts for payment will be issued only upon request. 6.3.1 cancel the Contract or suspend any further provisions of the Services to the Client. Any such period of suspension shall be disregarded for the purpose of contractual time limits previously agreed for the completion of the Services; 6.3.2 under The Late Payment of Commercial Debts (Interest) Act 1998, charge the Client interest (both before and after any judgement) on the amount unpaid, at the rate of 8% per annum above (Barclays Bank Plc) base rate from time to time, until payment in full is made; and 6.3.3 charge the Client the costs of recovery of any outstanding amount including legal costs and disbursements and charge any Bank charges incurred on representing cheques or requesting special clearance thereof. 8.1 Any results provided by the Company comprising advice data and conclusions are based on information supplied by the Client and evidence known at the time to the Company. The Client shall supply all necessary information, data, drawings and items necessary to the timescale required by the Company and shall arrange, at the Client’s expense and risk, for the conveyance of all test items to and from the laboratories unless the conveyance of samples and other items forms an integral part of the Services. All data provided, conclusions reached, or recommendations made by the Company rely on scientific and engineering concepts disciplines and procedures used or adopted by the Company and the Company does not warrant that the same will necessarily be achieved by other parties, or that such conclusions or recommendations will necessarily be valid in circumstances other than those of which the Company has direct experience. Any results are believed to be accurate and reliable subject to the limitations of normal experimental uncertainties. 9.2 The Output Material and any information provided by the Client which is so designated by the Client shall be kept confidential by the Company, and all Output Material or other information provided by the Company which is so designated by the Company shall be kept confidential by the Client: but the foregoing shall not apply to any documents or other materials, data or other information which either party is required to disclose by law or by statutory requirements or which are public knowledge at the time when they are so provided by either party, and shall cease to apply if at any future time they become public knowledge through no fault of the other party. 9.4 While the Company is not aware, to the best of its knowledge, that any Output Material is in infringement of any design rights, copyright or other intellectual property rights of any third part, it does not give any particular warranty in this respect. 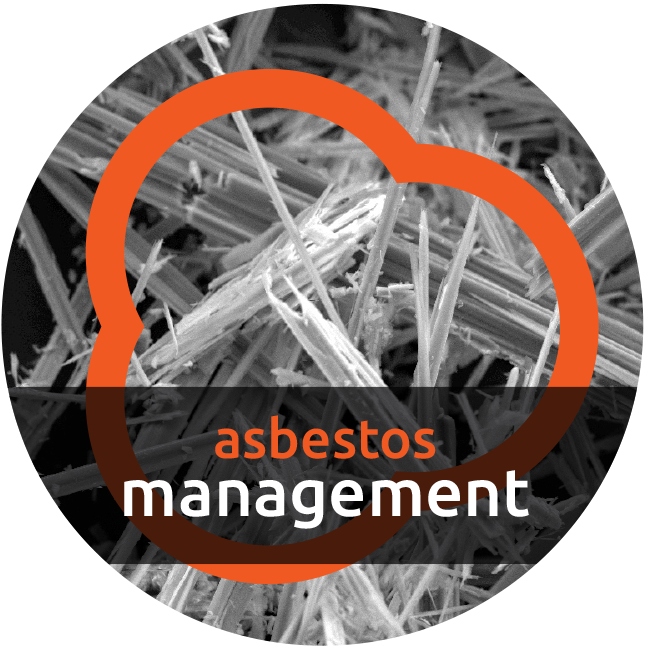 10.1 The Company warrants to the Client that all asbestos bulk samples will be analysed by an accredited UKAS laboratory. 10.2 Except as expressly provided in this Contract and so far as is permitted by statute all warranties, conditions, guarantees or representations, express or implied, statutory or otherwise are hereby excluded. 10.5.1 death or personal injury resulting from the negligence of the Company or that of its employees or agents; 10.5.2 fraud or fraudulent misrepresentation; 10.5.3 breach of the terms implied by section 2 of the Supply of Goods and Services Act 1982; or 10.5.4 any other matter which cannot be properly excluded by law. 10.6.1 The Company shall under no circumstances whatsoever be liable to the Client, whether in contract, tort (including negligence), breach of statutory duty or otherwise, for any loss of profit, or any indirect or consequential loss arising under or in connection with the Contract including, but not limited to, any loss or damage arising out of or due to any defects, deficiencies, pollution or contamination in the Services; and, 10.6.2 The Company’s total liability to the Client in respect of all other losses arising under or in connection with the Contract, whether in contract, tort (including negligence), breach of statutory duty or otherwise shall in no circumstances exceed five (5) times the Company’s charges for the provision of the Services under the Contract. 10.9.2 reflected in the level of charges and of insurance cover carried by the Company 10.9.3 just and equitable having regard to the extent of the responsibility of the Company for any loss or damage suffered, on the basis that all other consultants, the contractor and any subcontractors who have a liability shall be deemed to have provided contractual undertakings to the Client on terms no less onerous than those contained in this Contract. 14.1 The Contract shall in all respects be subject to and construed in accordance with English Law and the Client and the Company irrevocably agree to submit to the exclusive jurisdiction of the English Courts in respect of any dispute or claim arising out of or in connection with this Contract or its subject matter or formation. 15.1.1 the Client fails to pay any sums when due or otherwise materially breaches any of the terms of the Contract or if such breach is remediable does not remedy that breach within 28 days of being notified in Writing to do so; or 15.1.2 the Client is, or for statutory purposes is deemed to be or appears to be unable to pay its debts as they become due, or the value of its assets is less than the amount of its liabilities (including contingent and prospective liabilities) or the Client otherwise becomes insolvent or suspends payment or threatens to do so or ceases to trade; or 15.1.3 the Client makes any voluntary arrangement with its creditors or becomes subject to an administration order or (being an individual or firm) becomes bankrupt or (being a company) goes into liquidation (otherwise than for the purposes of amalgamation or reconstruction): or 15.1.4 an encumbrancer takes possession, or a receiver is appointed, of any of the property or assets of the Client: or 15.1.5 the Client ceases, or threatens to cease, to carry on business; or 15.1.6 where the Client is an individual or partnership, he or any partner dies; or 15.1.7 outside England and Wales anything corresponding to any of the above occurs: or 15.1.8 the Company reasonably apprehends that any of the events mentioned above is about to occur in relation to the Client. 15.2 Without limiting its other rights or remedies, the Company may suspend provision of the Services under the Contract or any other contract between the Client and the Company if the Client becomes subject to any of the events listed in clause 15.1 or the Company reasonably believes that the Client is about to become subject to any of them, or if the Client fails to pay any amount due under this Contract on the due date for payment. 15.3.1 the Client shall immediately pay to the Company all of the Company’s outstanding unpaid invoices and interest and, in respect of Services supplied but for which not invoice has been submitted, the Company shall submit an invoice, which shall be payable by the Client immediately on receipt; 15.3.2 the accrued rights, remedies, obligations and liabilities of the parties as at expiry or termination shall be unaffected, including the right to claim damages in respect of any breach of the Contract which existed at or before the date of termination or expiry; and 15.3.3 clauses which expressly or by implication survive termination shall continue in full force and effect. 15.4 The Client may not terminate the Contract except with the agreement in Writing of the Company and on condition that the Client shall indemnify the Company in full against all loss including loss of profit), costs (including the cost of all labour and materials used), damages, charges and expenses incurred by the Company as the result of such termination. 16.3 If any provision or part provision of the Contract is or becomes invalid, illegal or unenforceable, it shall be deemed modified to the minimum extent necessary to make it valid, legal and enforceable. If such modification is not possible, the relevant provision or part provision shall be deemed deleted. Any modification to or deletion of a provision or part provision under this clause shall not affect the validity and enforceability of the rest of the Contract. 16.4 The parties acknowledge that, except as specifically provided in this Contract it is not their intention that any third party shall be entitled to enforce any term of this Contract which may confer a benefit on that third party, whether any such entitlement would, but for this provision, arise under the Contracts (Rights of Third Parties) Act 1999 or otherwise.